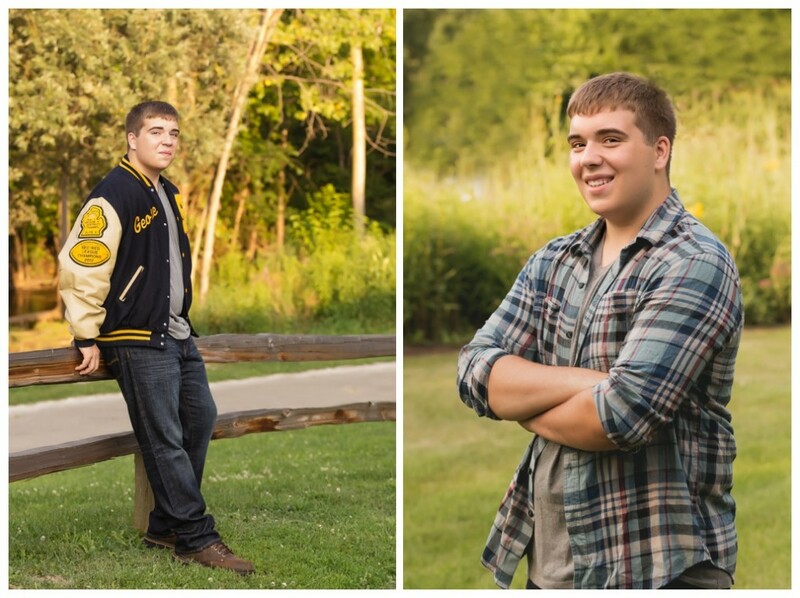 I am beyond excited to expand my business to include senior portraits. 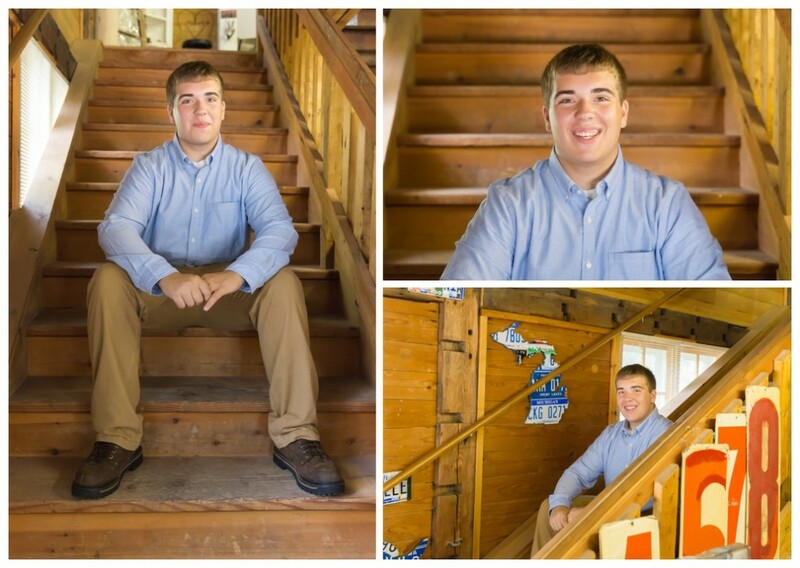 As a former high school teacher, I have to say, I love working with teenagers–especially juniors/seniors. There is something magical about that age. And, I must confess, as much as I love chasing toddlers around a park, it is refreshing to have someone sit still for me. : ) I didn’t have to make fart noises, squeak a toy, or sing bunny foo foo. 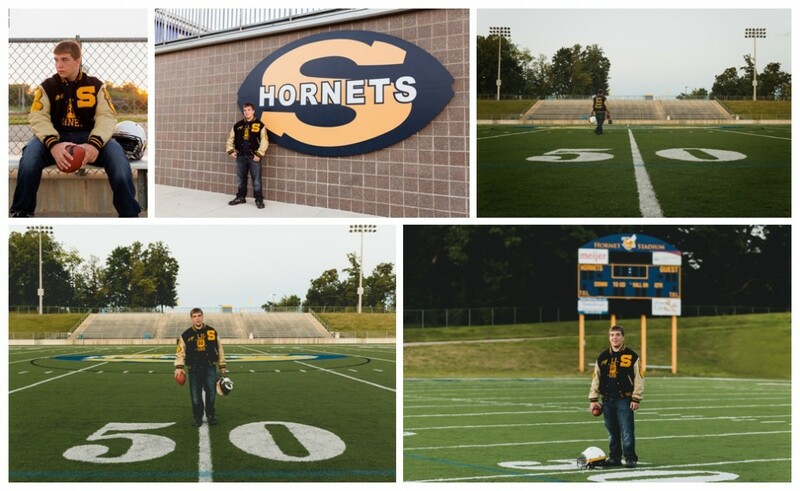 😉 I am honored to have taken this awesome Saline student’s senior portraits. 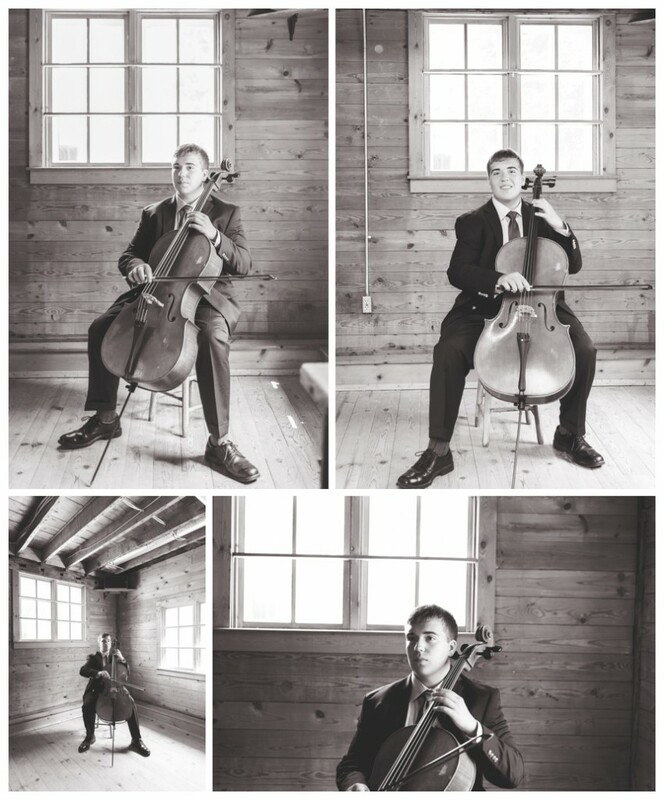 Here is a sneak peek of our session. 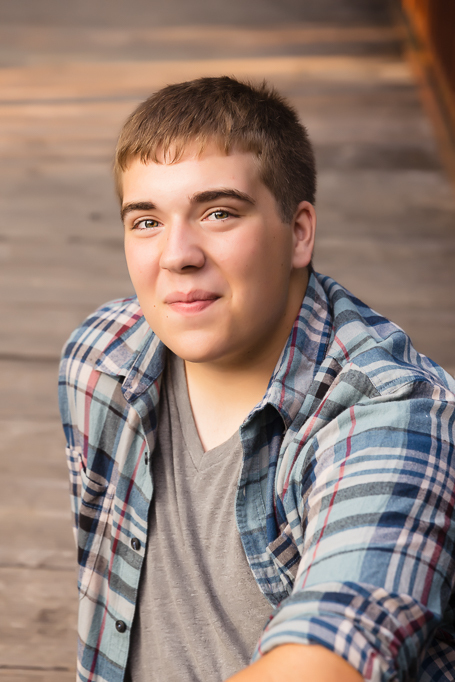 I am building my senior portfolio and looking for more outstanding seniors to help! Contact me for special pricing.